Its finally arrived – Paris Magical Tours! After many years of request to extend our services to Paris, we are pleased to announce that the Cartland’s Group is now providing its services to the city of lights! 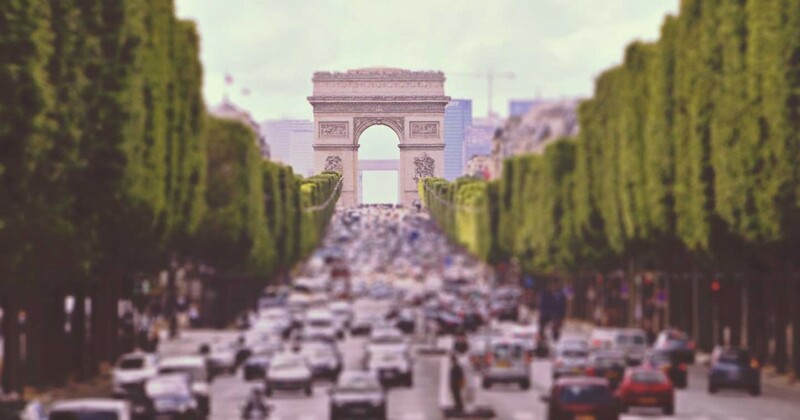 The Paris Magical Tours team of guides and chauffeurs are all qualified professionals who have been uniquely selected for their personality, enthusiasm and vast knowledge of France. From scheduled group tours through to private tours and exclusive VIP trips, discover some of the world’s oldest and greatest locations with your own sightseeing team consisting of a personal tour guide and in addition, your own chauffeur, for an experience to remember. Visiting Paris? 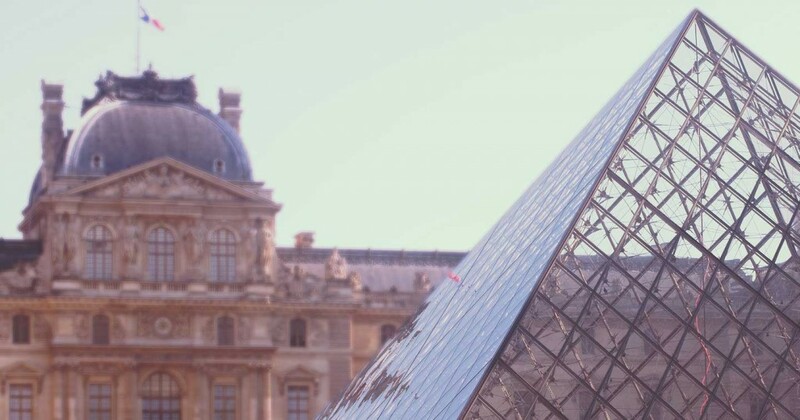 Private Paris Tours are a great way to discover the city of lights. If staying over a few days, why not venture out to one of the famous landmarks outside of Paris, including the Magical Versailles Tours. Paris Magical Tours, Paris Tours, Versailles Tours Paris Magical Tours, Paris Tours. permalink. Just wanted to leave a thank you comment after an amazing couple of tours of Paris and Versailles over the weekend. Our guide was so personable and having the extra chauffeur made a big difference as we were left kerbside at all the attractions and missed the lines. There is no way we would be have seen half as much on our own. We plan on returning to France next year for other visits and have recommended Paris Magical Tours to all our friends and family! Magical Tours in Paris? That’s exactly what we were looking for, have just sent off an inquiry message for September. Can’t wait!! Certainly will be great to visit Paris now, the guide and driver concept worked so well on our trip in London when we visited in July. We are thinking of taking the Eurostar over the chunnel when we take our children for their first trip abroad next year and will be in touch! Conociendo la alta calidad informativa del servicio de London Magical Tours (con quienes tuvimos cuatro tours en Inglaterra) no vemos la hora de visitar Paris para que nos guien sus excelentes equipos de guías y choferes. Nos vemos en Setiembre!